'An Essence of Speed' by David Sidwell - DPC Prints! 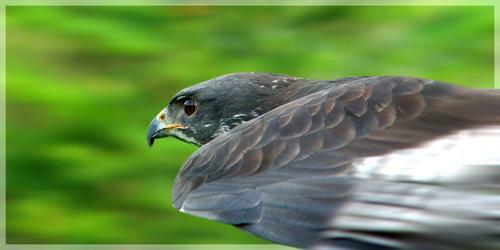 This is a Harris' Hawk. This photograph originally appeared in the Best of 2004 Challenge.